On the other hand, WP uses millions of people & businesses around the World. According to W3Techs, over 22 percent of the world’s websites are now hosted on WordPress. So any significant changes in the “engine” could cause that many web sites just after an update might been damaged, which certainly would shake leadership positions. 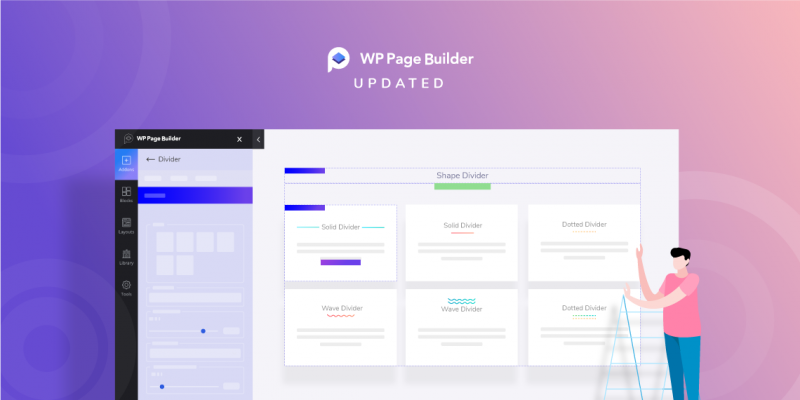 And so, all the changes mainly concern on back-end without affecting the template. 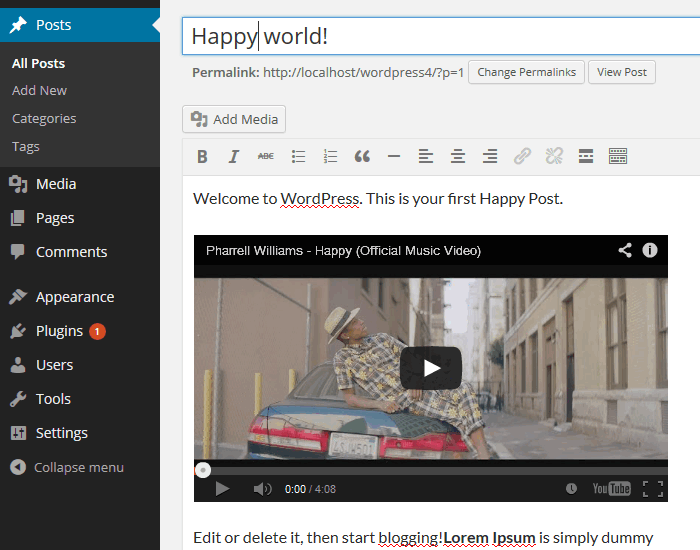 So what new features & changes has been introduced in WordPress 4.0 beta? 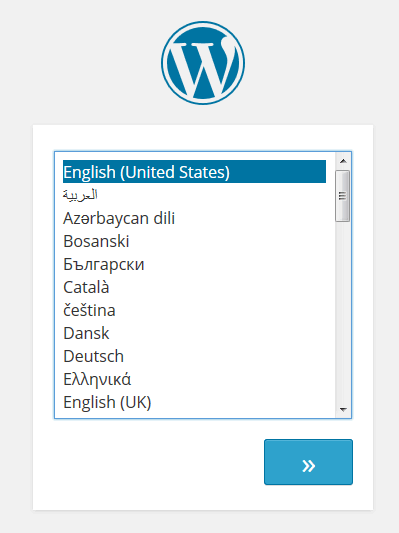 New installation step page – during the WordPress installation process, you can now select a language from a list. 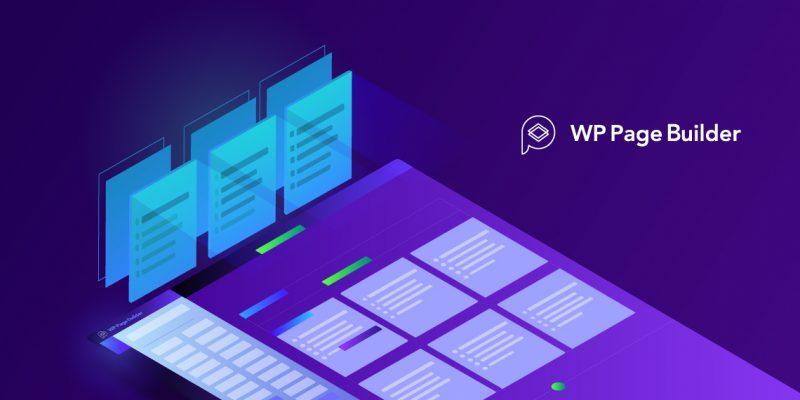 Most changes are focused on improvements built-in editor. Now the editor can now generate preview clips added from YouTube and Vimeo, simply when you paste an embed URL from somewhere into the editor, after a short load your video should now be visible. Toolbar is now fixed, which very helps to edit content, you don’t have to scroll page to add link or bold tag anymore. 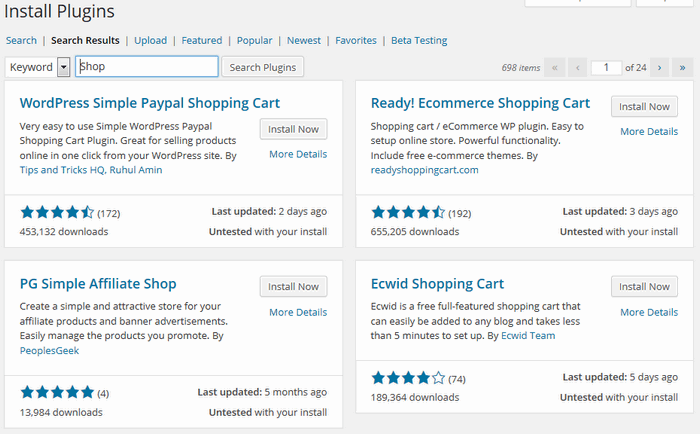 The installer of plugins has refreshed layout, now list of plugins are presented in 2 columns, new filter “Beta testing” and more technical info has been added. It should help people who are still looking for new and new additions. There is also a new Grid view for the Media library. 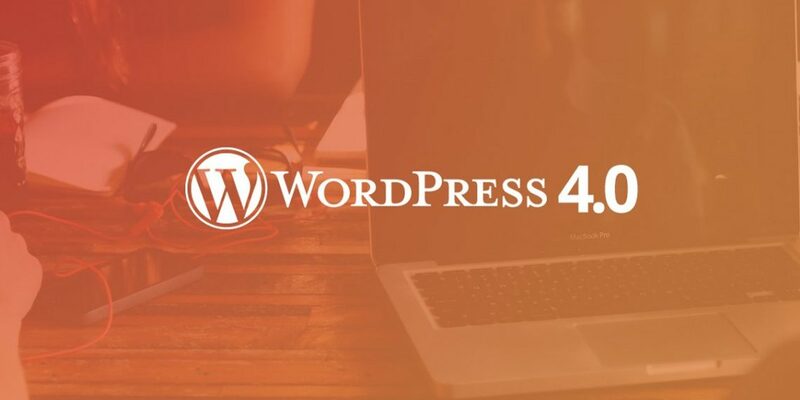 According to the official plan of publishing – stable version of WordPress 4.0 will debut on August 25.